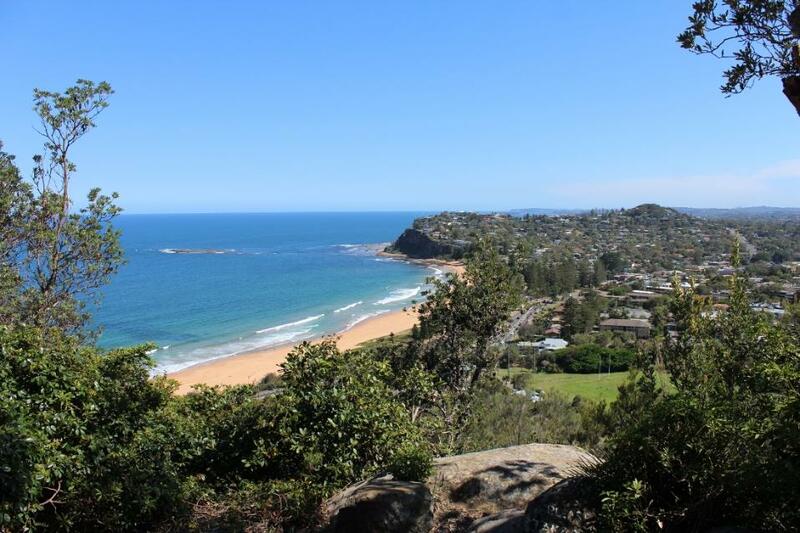 A few weeks back Pittwater Online ran an article on a community movement to add to and complete Newport's Bushlink 'From The Crown To The Sea' Paths by requesting council and state government support acquiring land currently for sale and slated for development. Since then the members of the community who first met in May have developed a proposal which has been forwarded to all councillors, two of whom have expressed strong support, made a wonderful video and the Pittwater Natural Heritage Association, having attended the first meeting and sought ways in the past to find a resolution that would bring this land into the 'Newport Crown to the Sea bushlink loop' have now launched a petition which you can sign to add your support and let those who represent us know, even just poll-wise if you don't normally sign petitions, what community sentiment is and whether there is support for this proposal. The pocket of green referred to is a lush rainforest area above Porter Reserve Newport, just south of Bilgola Bends, adjacent to Attunga and Kanimbla Reserves, as shown in the video above, and is 1.06 hectares or 10,633sqm of native habitat. "The land contains Littoral Rainforest and Coastal Vine Thickets of Eastern Australia, listed as a Critically Endangered Ecological Community (CEEC) under the EPBC Act and an Endangered Ecological Community (EEC) under the NSW Biodiversity Conservation Act 2016 (BC Act). This precious pocket of bushland, a tranquil and vital reminder of what Newport was like when once inhabited by the Guringai people, needs our protection." The pathways that wend through the Crown of Newport Reserve, Porter’s Reserve, Attunga Reserve and the Kanimbla Reserve, attract regular visitors from out of our area as well as being a source of delight and respite for residents. If funding to purchase, protect and preserve this endangered site is allocated then it will not only be enjoyed by the people of the northern beaches and beyond, it will also complete the ‘green loop’ of surrounding reserves, ”From the Crown to the Sea”, adding the final piece to the already amazing walking trails, and giving access to those dedicated locals who lovingly regenerate the native bush thus ensuring that this pocket of paradise endures for future generations. Potential For Newport Paradise To Be Expanded: A Greener Sydney Spark!